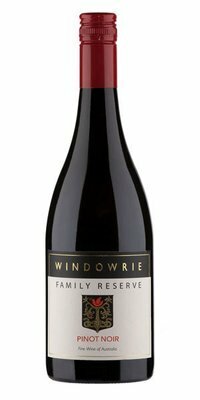 The Family Reserve range is made from Windowrie's premium fruit. 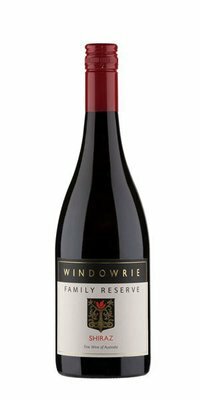 The fruit parcels are sourced from low yeilding vines in Cowra, Orange and Mudgee resulting in low production quality wines. 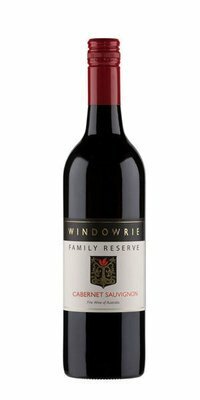 Each year only 400 cases of each variety in the reserve range is produced. 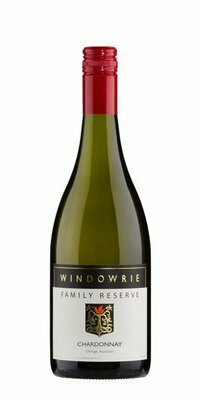 Wines produced in this range include Chardonnay, Pinot Gris, Cabernet and Shiraz. These are full bodied wines, perfect for enjoying with fine food and can be cellared for up to 10 years if stored properly. Windowrie Estate practises minimal intervention - no insecticides are used - and this ensures that natural predators flourish. Grape varieties are planted according to which soil type irrigation method and canopy management are required for maximum quality and varietal fruit flavour.